We are well reckoned suppliers of Aircraft Cleaner tools and equipments. Our aircraft cleaner are made of high grade raw materials. Our aircraft cleaner consist of aircraft vacuum cleaner, telescopic pole with cleaning brushes, high pressure washers and other tools. 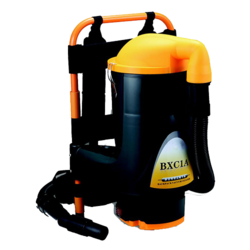 Our air craft cleaner are available at the most affordable price. 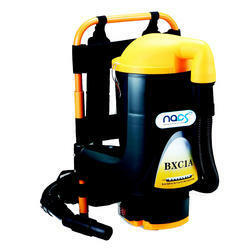 We offer our clients Backpack Vacuum Cleaner which is operated at 110 Volt electric power and it is backpack type. It is widely used for cleaning in aircrafts.